Exploratorium: Chocolate – Discover…..The sweet science of chocolate. This is an excellent place to begin your study of chocolate! Science Museum of Minnesota: Where are cacao trees grown? Find out here. Field Museum: Chocolate – History, activities, process of making and much more. Cornell University: Chocolate: Food of the Gods. There is a lot of information about chocolate on this site. Includes the history of the product, how it grows, health information and much more. Washington Edu: Discovering the Sweet Mysteries of Chocolate – Brief history and the science of chocolate for kids. AncientFoods: The History of and the Medicinal and Ritualistic Uses for Chocolate in Mesoamerica – A long, informative article about the history of the culture of chocolate, the cacao tree and its cultivation, iconographic and archaeological evidence, and medical uses. The same article can be found here: HeritageDaily: Medicinal and Ritualistic Uses for Chocolate in Mesoamerica. Smithsonian Mag: A Brief History of Chocolate – Offers a brief, yet informative, history of chocolate. Also, Healers Once Prescribed Chocolate Like Aspirin – Article: (From the site) From ancient Mesoamerica to Renaissance Europe, the modern confectionary treat has medical roots. Smithsonian: “Chocolate is a Fighting Food!” – Chocolate bars in the Second World War – This article has information about war rations offered to American soldiers and a story about the wartime chocolate memories of the author’s grandfather. The Gourmet Chocolate of the Month Club: Chocolate History Timeline – Chocolate History Timeline from 2000 B.C. to 1938 WW II. Hershey: Our-Story – Discover Hershey: There’s more to Hershey then meets the eye. Find out who Milton Hershey was, and how chocolate is made. Cadbury: Discovering Chocolate – The Great Chocolate Discovery – This article discusses how chocolate was discovered, how ancient Mayans and Aztecs used it, and its introduction into Spain and Europe. Chocolate.org: Chocolate and the Aztecs – History of chocolate, the Aztecs, and the Spanish: Introducing Cacao, Meet the Aztecs, The Aztecs Were Followers, and Chocolate Lives On. Candyland Crafts: What is chocolate? – Facts, fiction, and history. ICCO: International Cocoa Organization: The Chocolate Industry – Who are the main manufacturers of chocolate in the world? Wikipedia: History of Chocolate – General information about the history of chocolate. Also, Cocoa Butter. Fox News Food & Drink: 6 of the World’s Most Expensive Chocolates – Find out what the most expensive chocolate is and who makes it. WorldAtlas: Top 10 Cocoa Producing Countries – Information about the world biggest and smallest producers of cocoa. 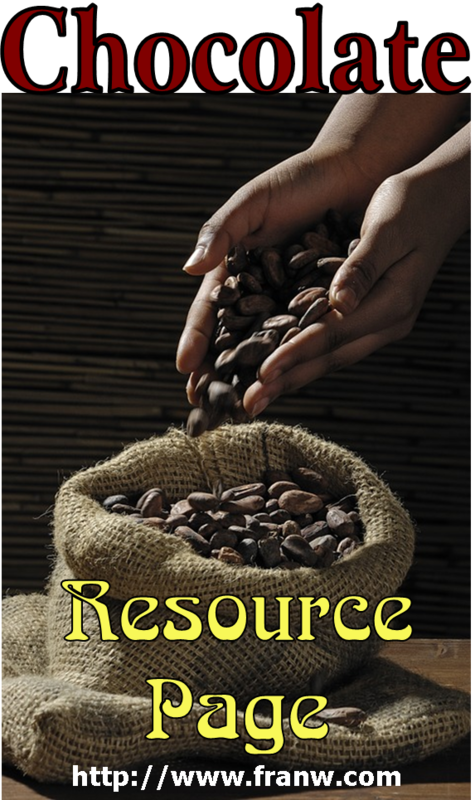 Cocoa Project – This site offers different aspects of a cocoa study. FAO: Growing Cocoa – Information about growing cocoa. Medical News Today: Chocolate: Health Benefits, Facts, and Research – Learn about the health benefits of chocolate! US National Libary of Medicine – Chocolate in History: Food, Medicine, Medi-Food – Offers: Introduction, the concept of Diet, Chocolate as Medicine: the Mesoamerican Tradition, Chocolate as Medicine: the European Tradition, Last Chapters, and Conclusions: Chocolate as Medi-Food. This is a technical article. PennLive: A spoonful of … chocolate? Cacao has a history of medicinal use – Site offers a book review of: ‘Chocolate as Medicine: A Quest Over the Centuries’ – the history of chocolate’s medical uses. 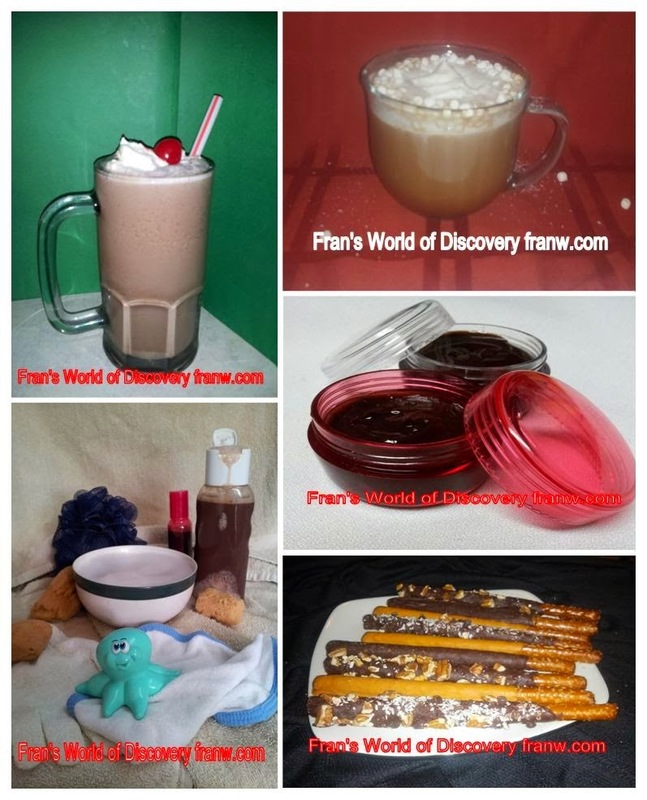 Funschooling & Recreational Learning – Chocolate Activities – I offer more chocolate related posts, including resources and recipes such as a chocolate egg cream, chocolate covered pretzels, lip balm, bubble bath and a hot cocoa base here. Homeschool Share: Chocolate Unit Study – Free unit study. Homefires: Chocolate Curriculum – This curriculum was designed for groups or individuals. I wrote it, I hope you enjoy it! Activity Village: The Chocolate Bar Game – A game played with dice. All Chocolate Kitchen: Chocolate Sculptures – Take a look at some of the beautiful things that can be made with chocolate. BoredPanda: 13 Of The Most Creative Works Of Chocolate Art – Site offers a variety of works of art made from chocolate. Aol.Finance: 10 fun jobs that pay well – Scroll down to Chocolatier. Chron: The Salary of a Chocolate Maker – Find out how much a chocolate maker makes and what you need to become one. The Spirit Talks: Xocolatl Aztec Hot Chocolate Recipe – History about the drink and how to make it in a variety of ways. Experiments in Tempering Chocolate – What tempering is and comparisons of different techniques to see which work best at home. Business Insider: Cocoa Butter Prices Are Surging – Article about the high price of cocoa butter and what some companies are doing about it. Glee Gum: Make your own chocolate kit – Interested in making your own chocolate? You can buy a kit here! Bloomberg: Brexit Could Reopen U.K.’s 30-Year EU Chocolate War, Clegg Warns – Information about a modern day chocolate war. All Free Crafts: Chocolate Covered Spoons – Instructions for how to make these treats. Printable World Map.net – Choose a map to print out. Ranker: Best Songs About Chocolate – Some songs may not be suitable for all audiences. Cooking Channel: Outrageous Chocolate Art – A short video that features some interesting items made with chocolate. CNBC: This is the world’s most expensive chocolate bar – A short video about the chocolate bar is offered in this post. YouTube: Chocolate Playlist – How chocolate is grown and made, chocolate art, hot chocolate recipes, chocolate modeling clay recipe and how to, factory tours, how luxury chocolates are made, and other interesting chocolate related videos. 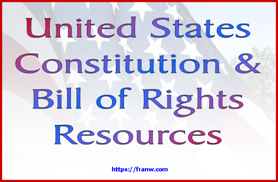 You can help keep this resource updated by reporting broken links to me in the comments area. I’ll get them fixed asap. If you have a chocolate related link to share, please add that to comments and I’ll add it asap as well.